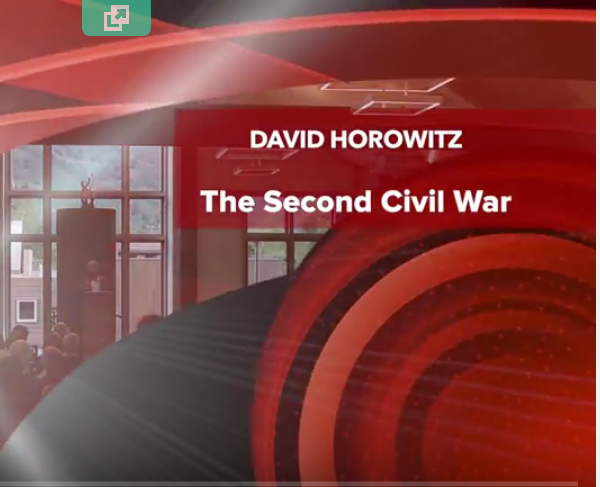 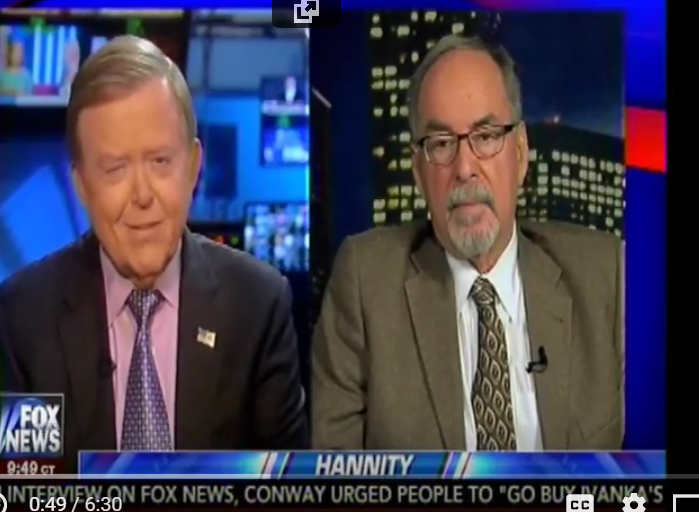 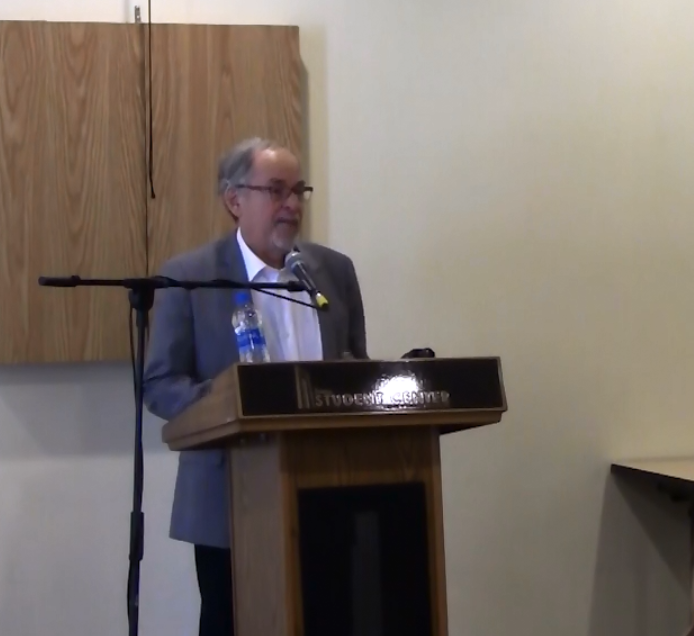 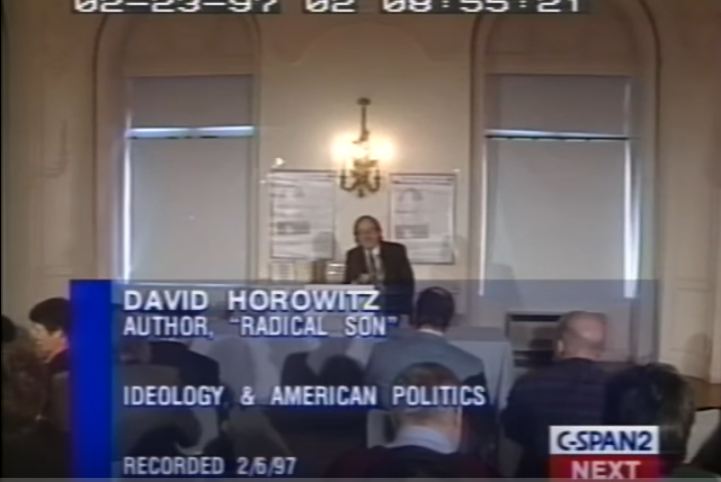 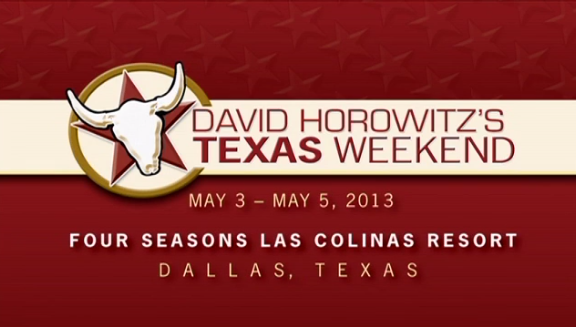 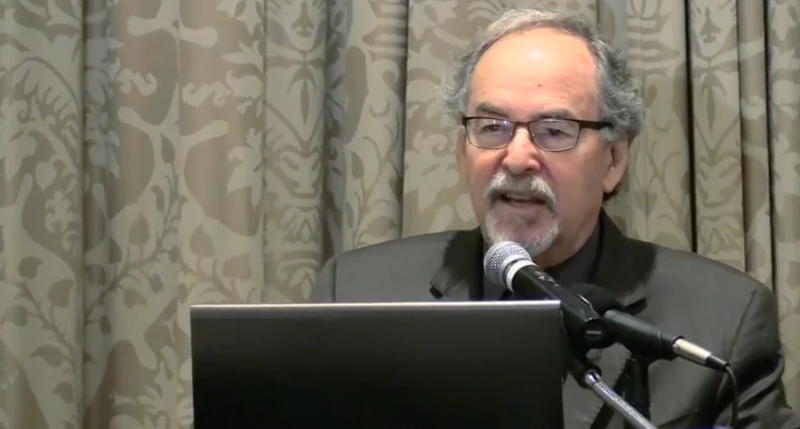 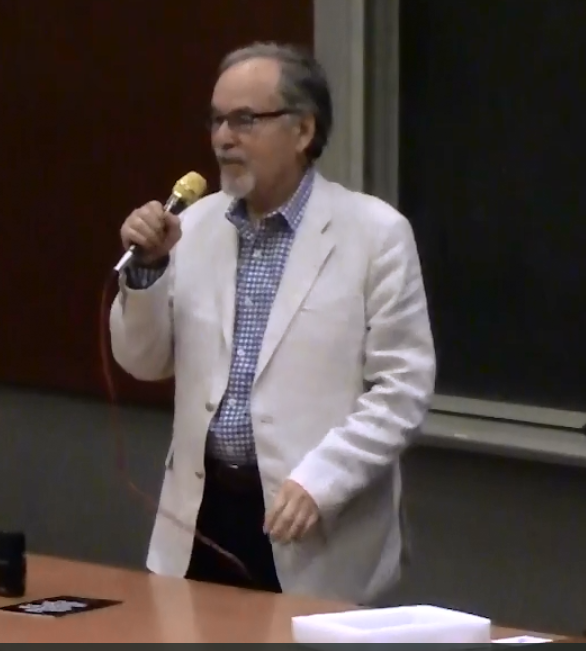 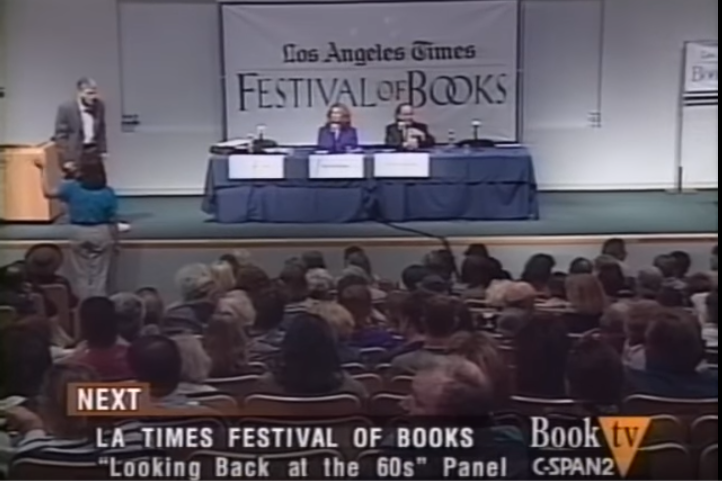 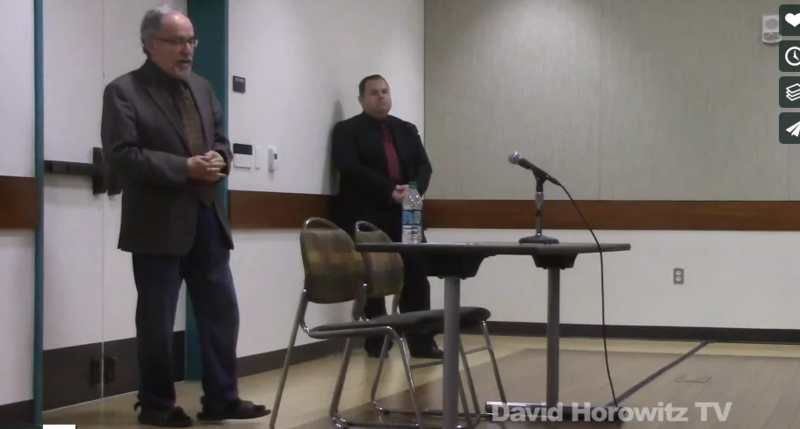 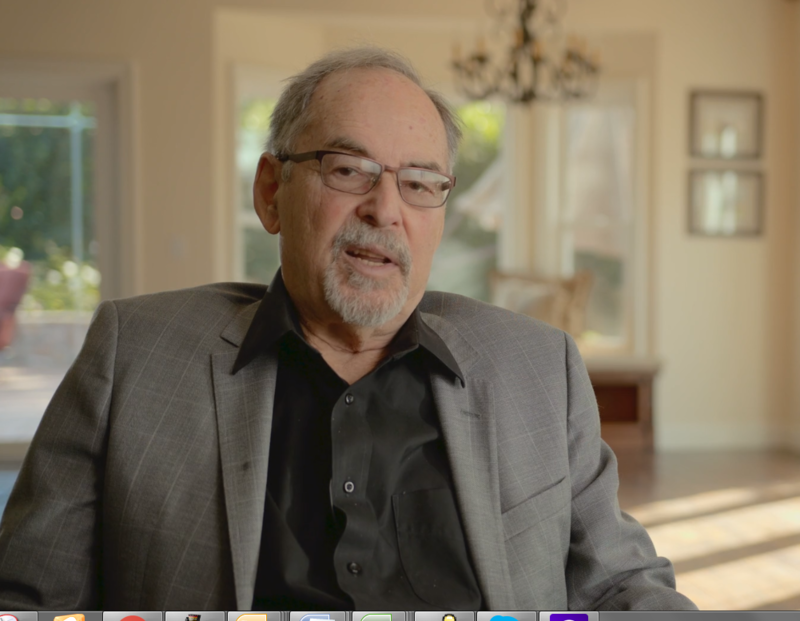 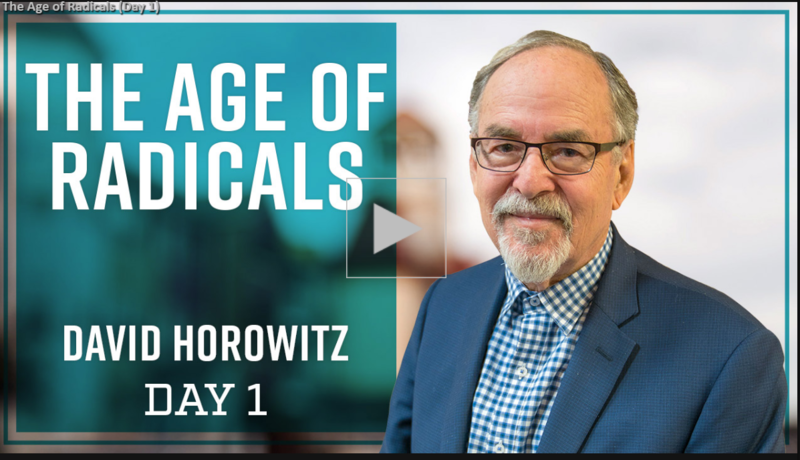 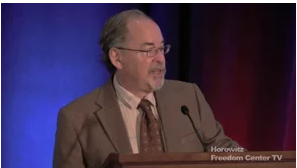 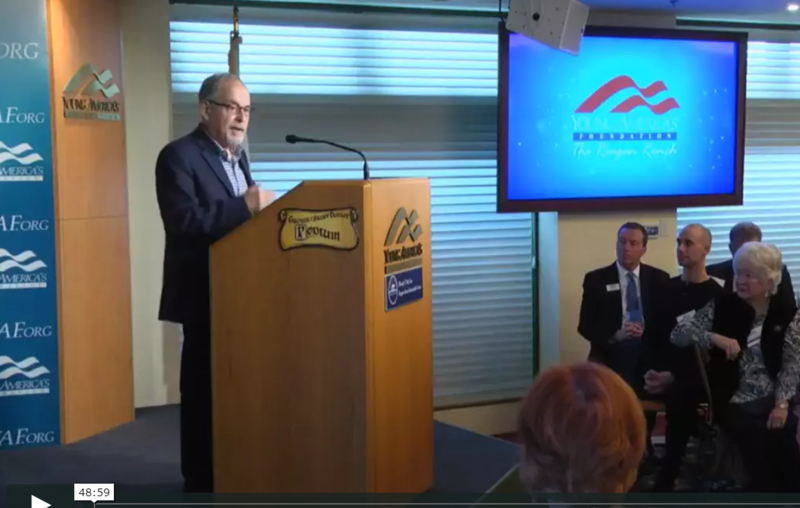 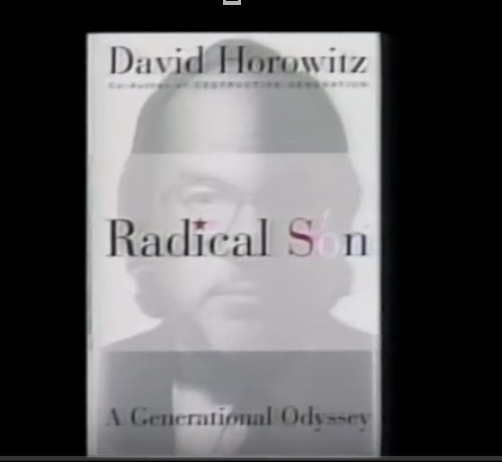 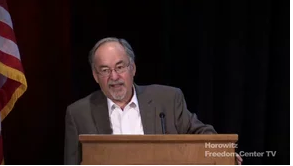 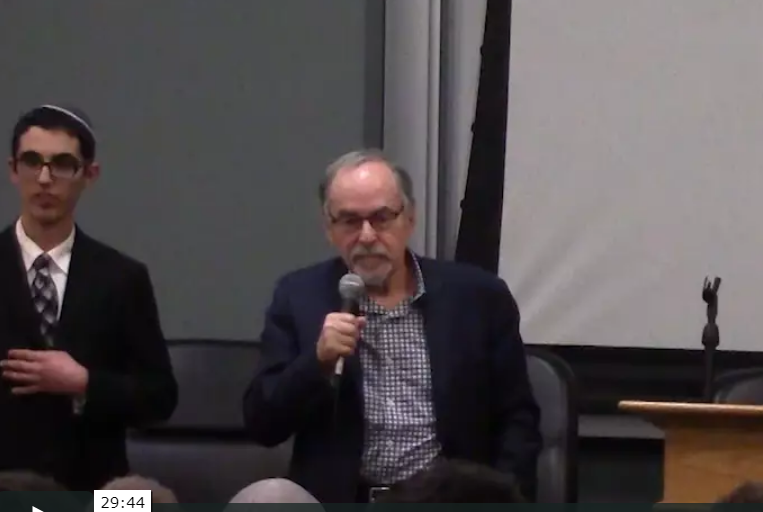 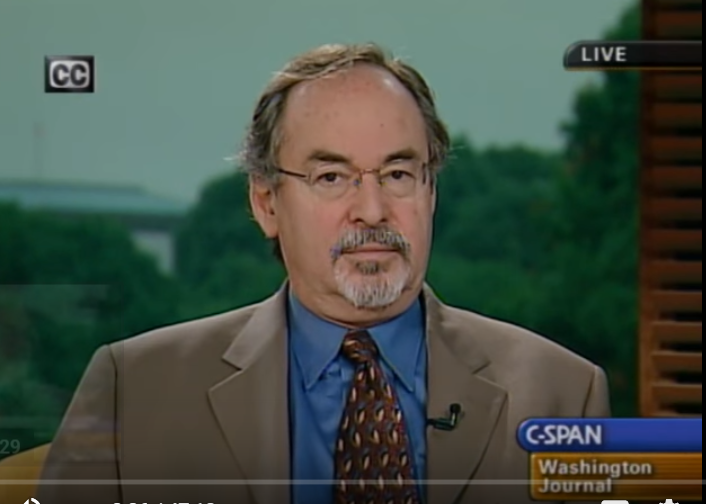 David Horowitz started the Center for the Study of Popular Culture (now the David Horowitz Freedom Center) in 1988. 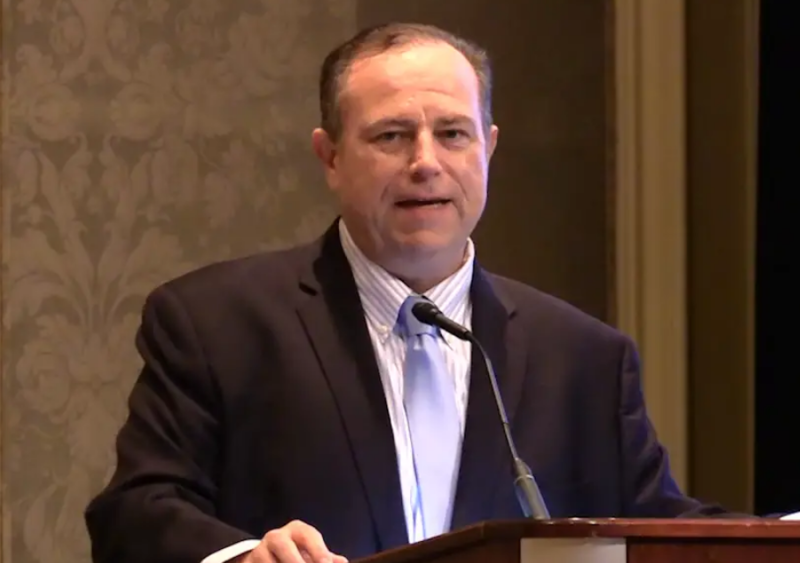 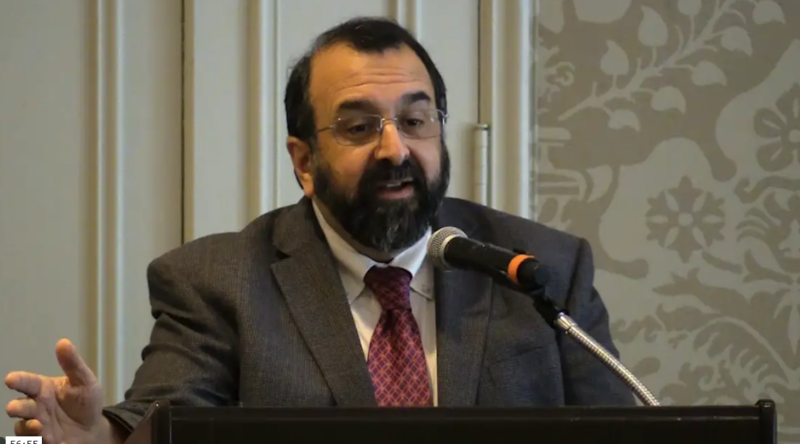 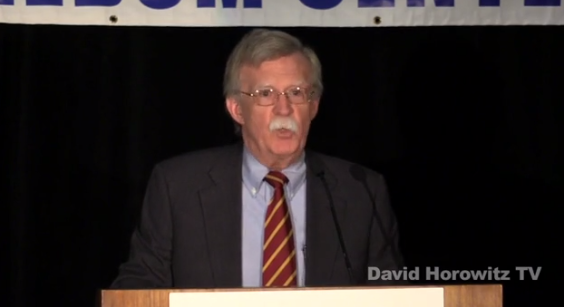 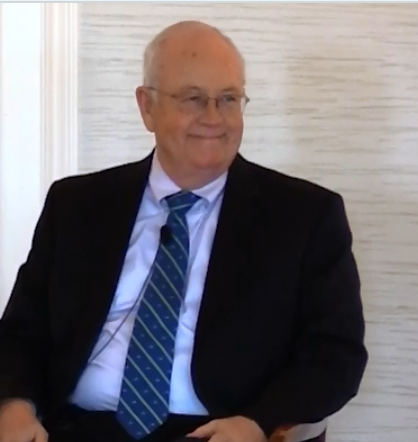 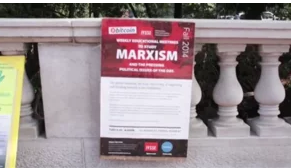 Over the next 18 years, he attracted 50,000 contributing supporters and established programs such as The Wednesday Morning Club, the Individual Rights Foundation, Students for Academic Freedom, and FrontPage Magazine, the Center’s online journal of news and political commentary. 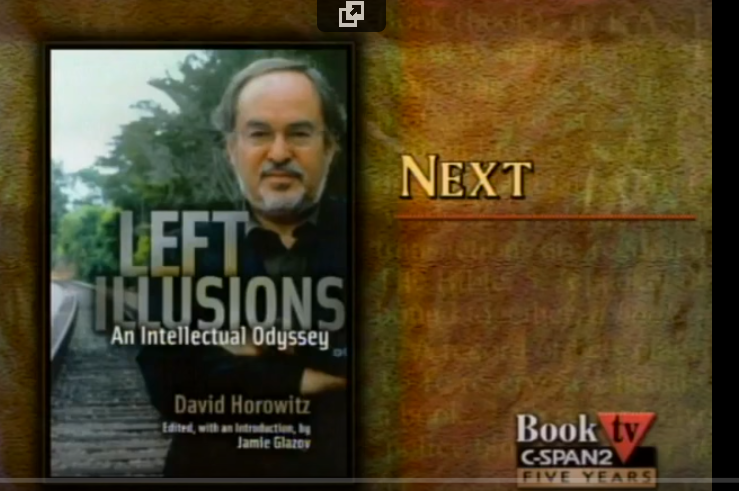 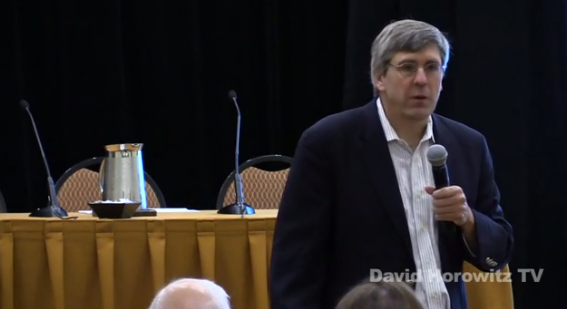 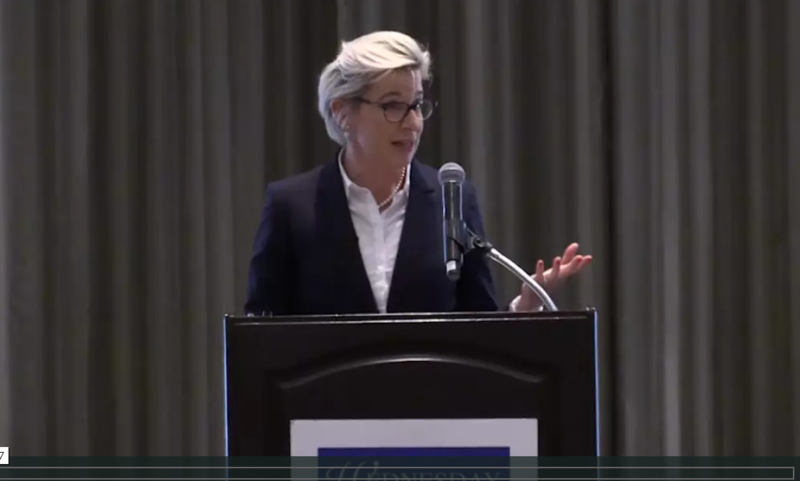 DiscoverTheNetworks.org, launched in 2005, is the largest publicly accessible database defining the chief groups and individuals of the Left and their organizational interlocks. 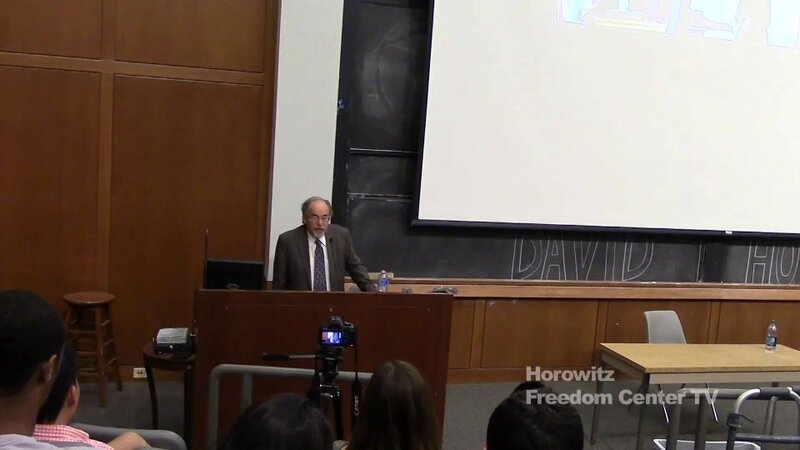 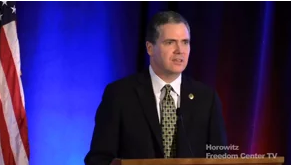 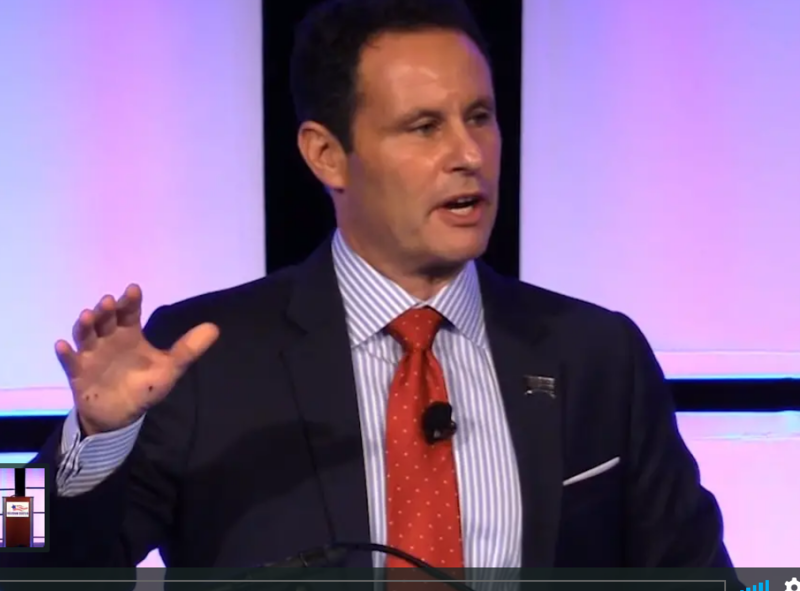 Since 2003, the Center has promoted an Academic Bill of Rights to support students’ academic freedom, and free the American university from political indoctrination and renew its commitment to true intellectual diversity. 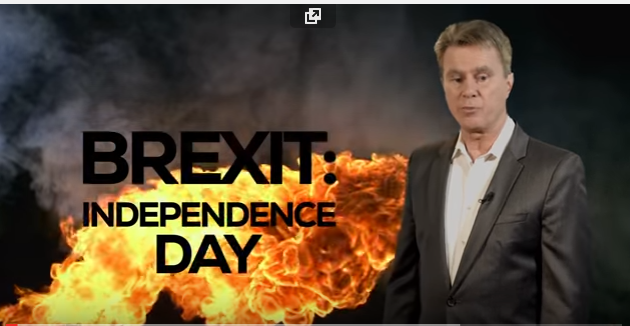 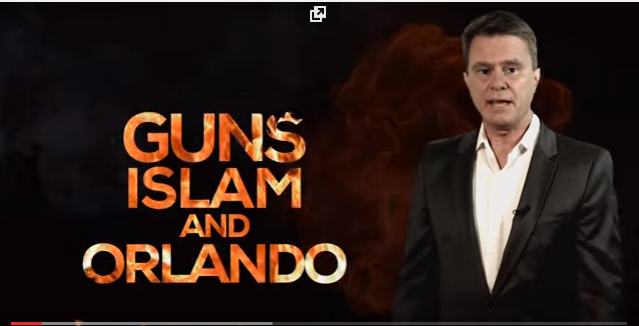 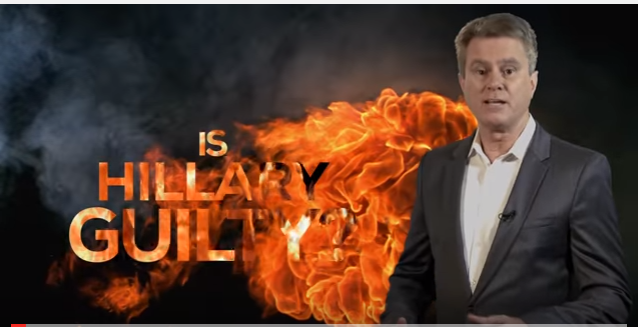 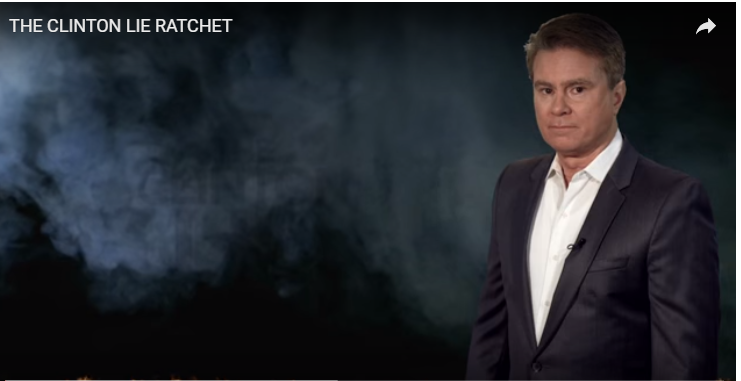 Bill Whittle: Is Hillary Guilty?